This is a follow up to research that spans surveys of parish directors of religious education, first conducted in 1986. A record of the presentations and reactions made at the 1990 Symposium for Catechical Publishers. This book orients DREs and youth ministers to the complexity of the law, as it pertains to civil, tort, and canon laws. 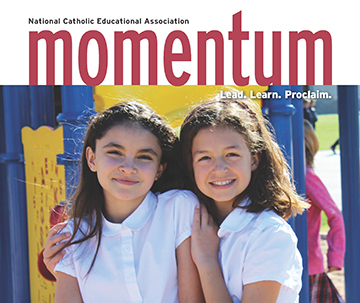 This series titled Religious Education Matters: A Series for Parish Leaders offers parish leaders concise and practical resources for engaging people in the work of religious education and lifelong faith formation. Each pamphlet outlines key considerations related to the topic followed by applications and reflection questions for review and discussion. Pamphlets are available in convenient packs of 10 of a single title. Appropriate for advisory groups as well as parents and guardians, the pamphlets are useful for 10-minute discussions at the beginning of meetings, as pre-reading for catechist training, or as the basis for longer sessions. The Catechesis in Parish Life pamphlet reflects upon broader sense of catechesis rather than the common perspective of catechesis as an event with well-defined parameters. The Home and Parish as Partners pamphlet reflects upon the Rite of Baptism and how it reminds us of the collaboration between the parish and home and its benefits to individuals, families, and the church. The Emergency Response Plans in Parish Religious Education Programs pamphlet provides an overview of actions, decisions, and communications necessary within the parish in the event of an emergency. These note cards feature four, unique images of St. Paul, titled, "The Preaching of St. Paul at the Areopagus - The Evangelist Paul," "Portrait of St. Paul," "The Baptism of St. Paul - The Christian Paul," and "St. Paul Under House Arrest - The Apostle Paul" and comes with envelopes. Set of 20 contains five of each of the four note cards. Four posters of St. Paul with catechetical resource in a mailing tube. Suitable for framing. Each poster measures 12" x 16". These cards feature four prayers in honor of St. Paul. Titled, "The Preaching of St. Paul at the Areopagus - The Evangelist Paul," "Portrait of St. Paul," "The Baptism of St. Paul - The Christian Paul," and "St. Paul Under House Arrest - The Apostle Paul;" each card includes reflection questions and are adorned with a unique image. Set of 20 contains five of each of the four prayer cards. The pamphlet examines the General Directory of Catechesis (GDC) and what it says about the relationship between evangelization and catechesis. 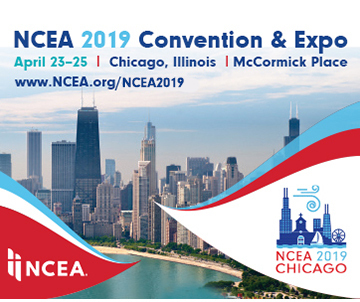 Join us in the Windy City April 23-25, 2019! 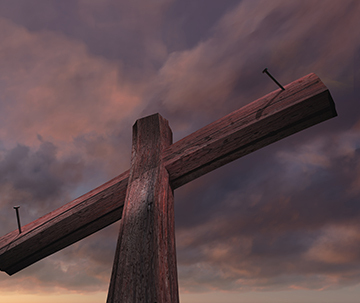 Lenten resources serve as a guide during this season of prayer and penance. The publication offers relevant, timely and important articles and best practices.